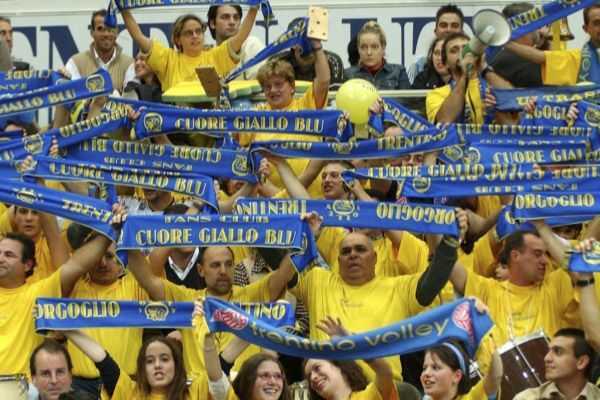 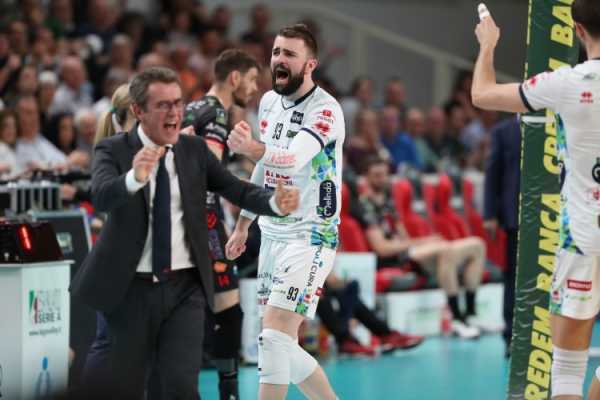 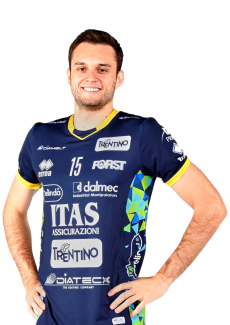 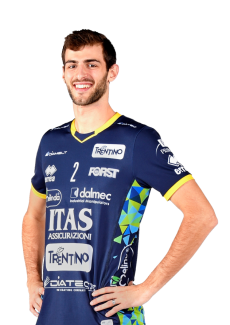 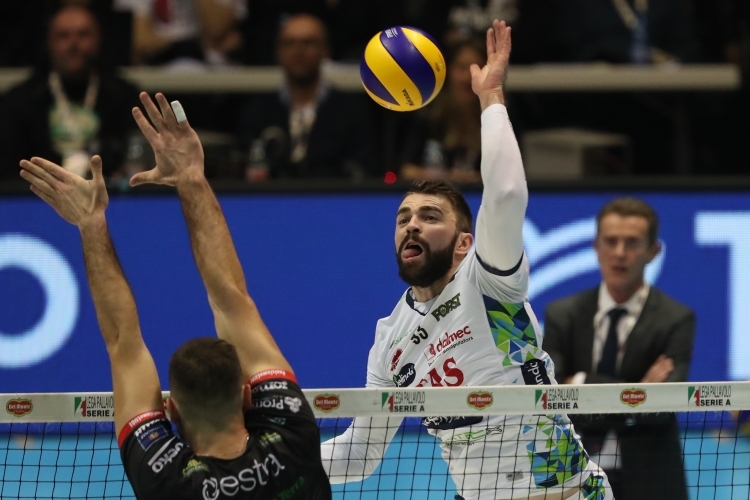 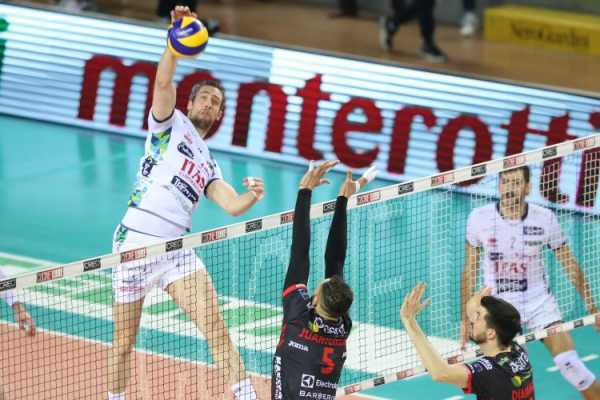 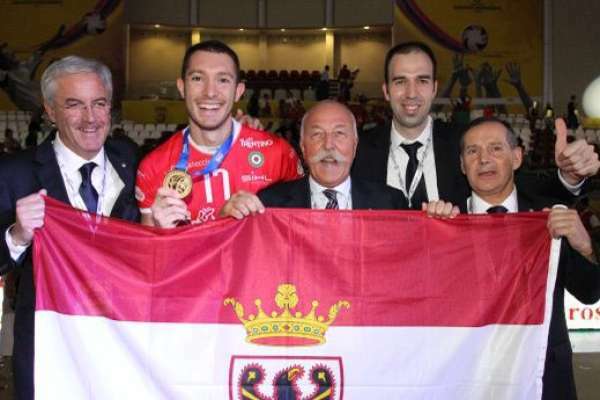 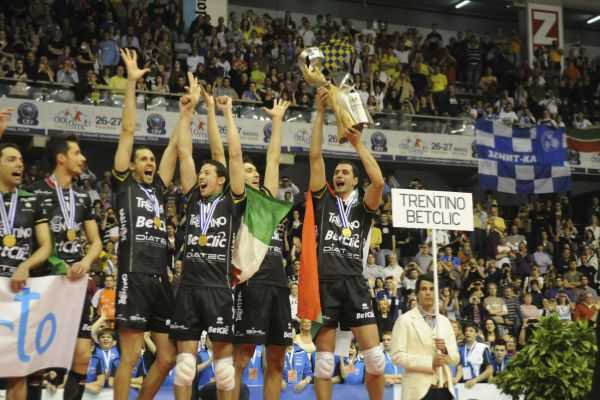 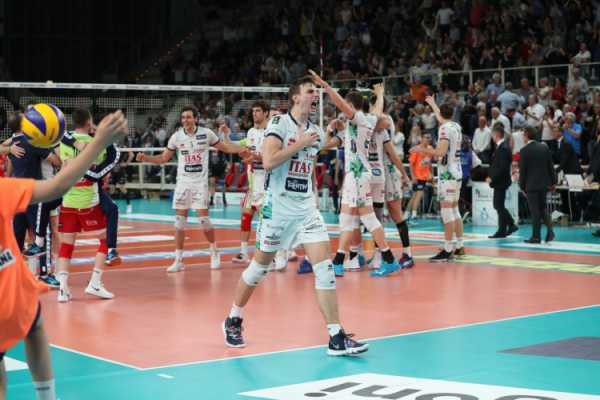 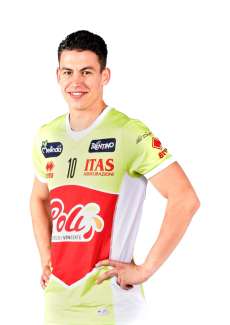 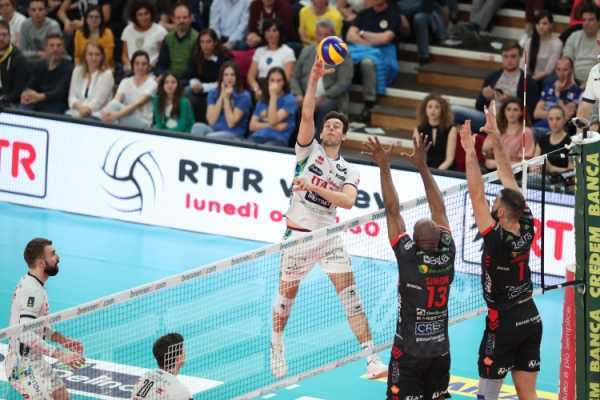 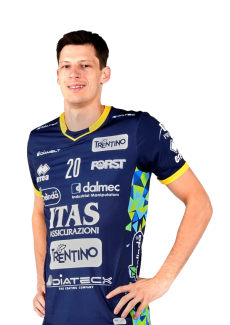 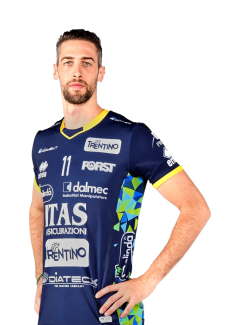 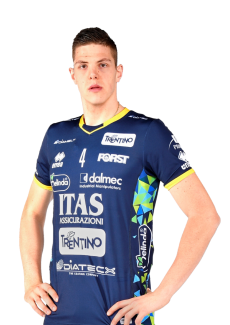 With 17 points Saturday evening at the Unipol Arena in Casalecchio di Reno (Bologna) during the semifinal of Del Monte® Coppa Italia 2019, the Serbian spiker Uros Kovacevic passed the notable number of a thousand points during official matches with Trentino Volley’s shirt. 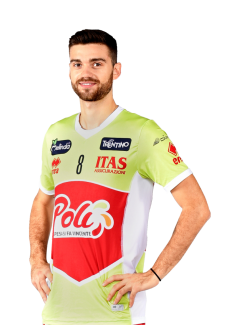 His number are of 74 matches and 1,014 points for the 26-year-old player from Kraljevo, an average of 13,7 points each match. 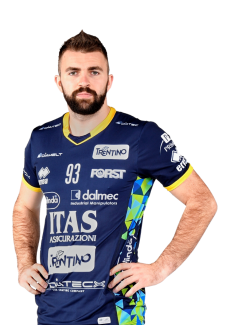 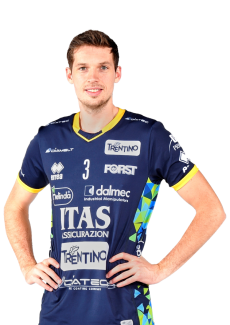 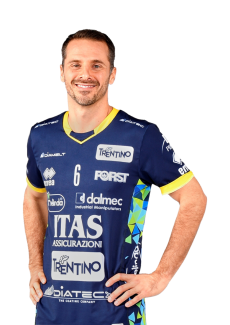 Kovacevic obtained 572 points in the 2017/18 season and 442 in the current season; he’s only the fifth spiker to achieve the “four digits number” in the history of Trentino Volley. 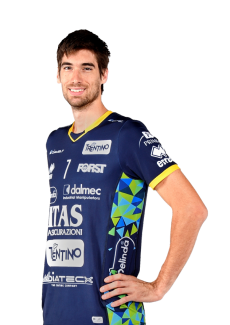 Before him, in this particular ranking, there are thirteen players: in the following order, Kaziyski (4,945 points), Lanza (2,877), Juantorena (2,662), Birarelli (2,539), Stokr (2,536) Solé (1,681), Sokolov (1,425), Djuric (1,401), Vissotto (1,362), Sartoretti (1,209), Winiarski (1,191), Giombini (1,116) and Nascimento (1,062).